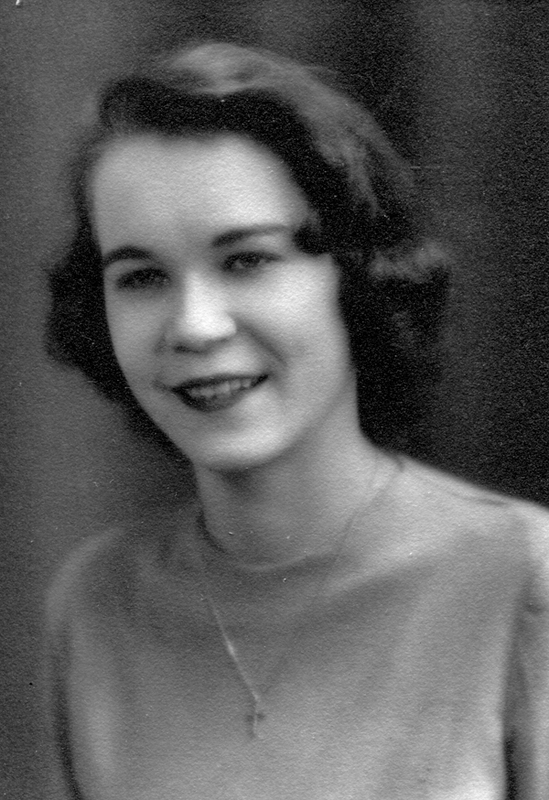 Helen Speer Brewer, 89, passed away December 26, 2015. She was born January 4, 1926, in Atchison, Kansas. 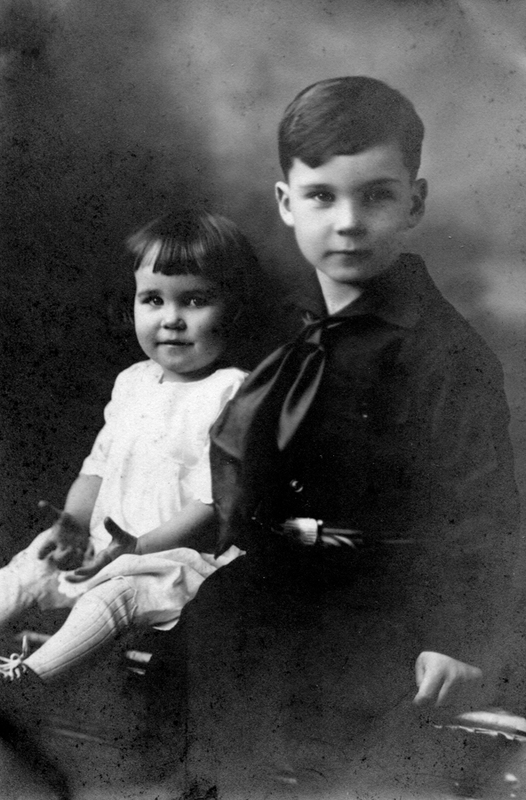 She was predeceased by her parents, Stephen Speer and Vesta Philippi Speer; and her brother, James S. Speer. She lived the majority of her adult life in Norfolk and Virginia Beach but moved to Okeechobee, Florida, about 13 years ago and had recently returned to Virginia Beach. As a young housewife she knew that a second car was not a luxury but a necessity. She negotiated and bought a used car to ferry the kids around and do the family shopping. Helen taught kindergarten for several years at St. Peters Episcopal Day School. She was one of Ann Vernon's first docents to serve at the Chrysler Museum. She received a Bachelor's Degree in Art History from Old Dominion University in 1975 at the age of 49. Helen was a fiber artist working with weaving, tapestries, quilting, lace-making, stump work and embroidery. She studied tapestry at the Gobelins Manufactory in Paris and lace-making from nuns while living in a convent in Brugge, Belgium. She also took classes in Ireland and Norway. With this knowledge she conducted many workshops and had a small business, Handweaver, selling looms and supplies. For two summers she lived on the family sailboat with her two youngest children while managing the Rappahannock River Yacht Club. While not a sailing enthusiast, she enjoyed entertaining with the other boaters. Helen's greatest joys came from her many travels to Europe and Scandinavia to tour museums and historical sites. Her first trip was with Mildred Alexander, a Norfolk TV3 personality who made annual trips to Europe. In later years she took several trips organized by TCC history professor Derris Raper. On one occasion she organized a trip herself and drove several friends around Europe. She also traveled in an RV with her husband, Dave, to every US state except Hawaii. She is survived by her husband of sixty-six years, Davis L. Brewer; a son, Michael S. Brewer and his wife Deborah; a daughter, Mary B. Humphrey and her husband Buddy; another son, James P. Brewer and his wife Linda; a grandson, Jason Brewer; and a great granddaughter, Lilly. In addition, she is survived by nieces and nephew, Stephanie Pearce, Leita Conner, Sherry Bohannon and Ricky Speer.